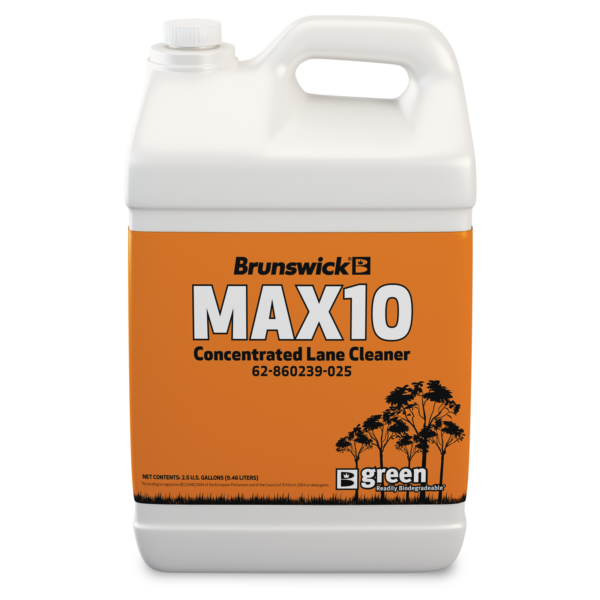 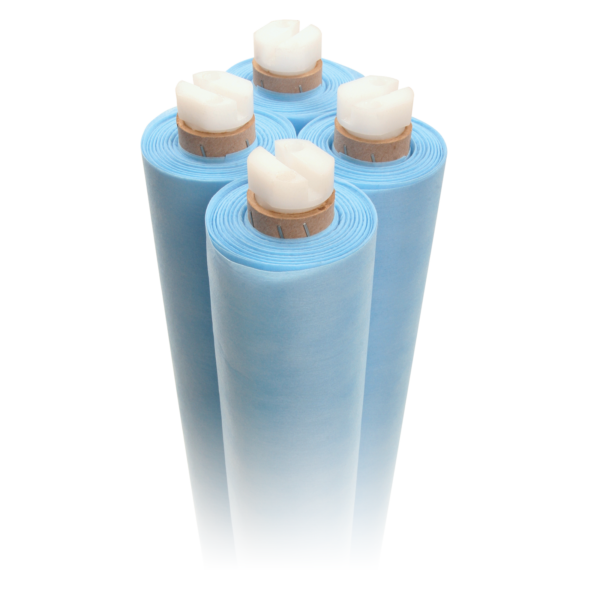 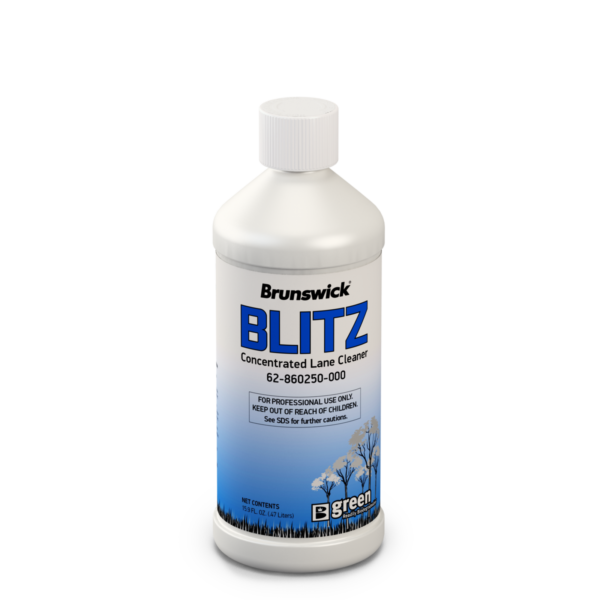 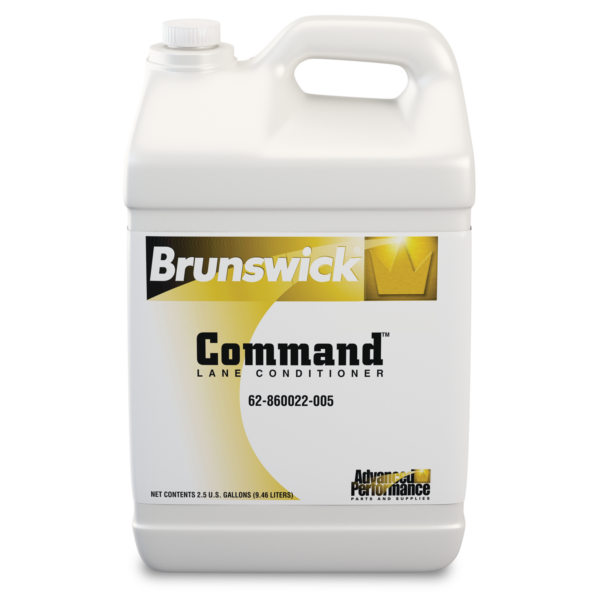 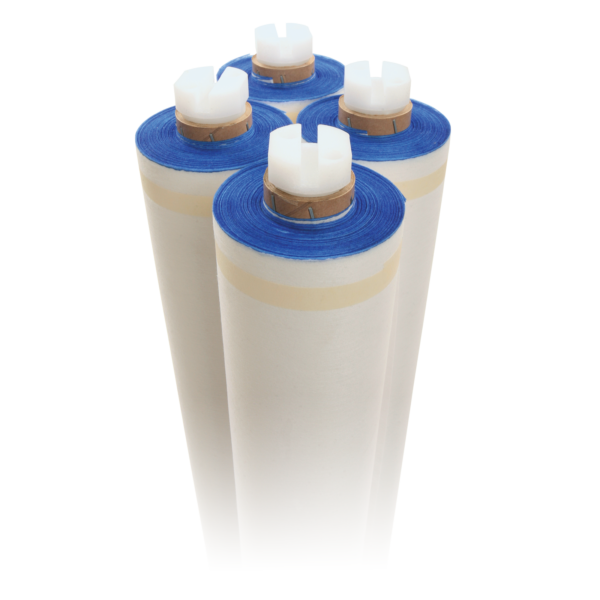 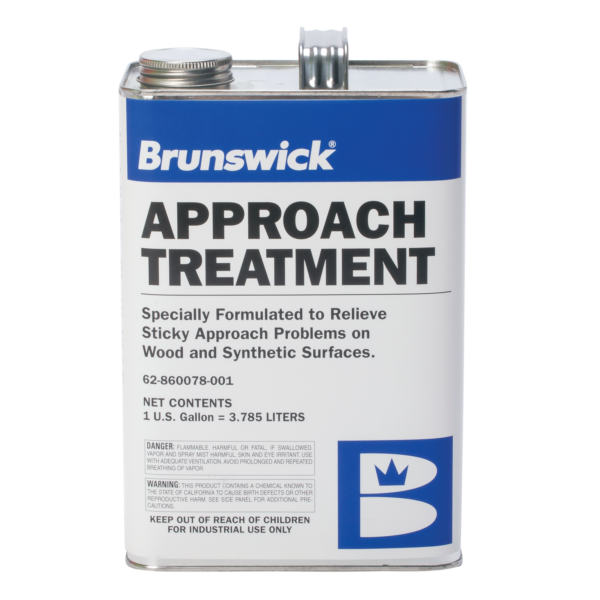 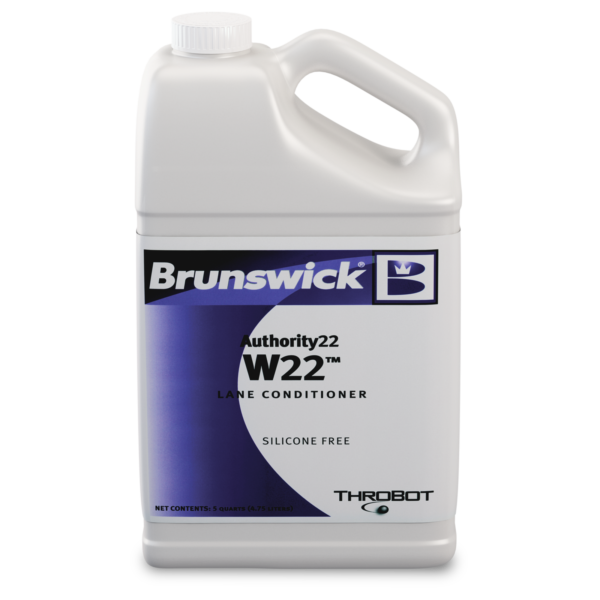 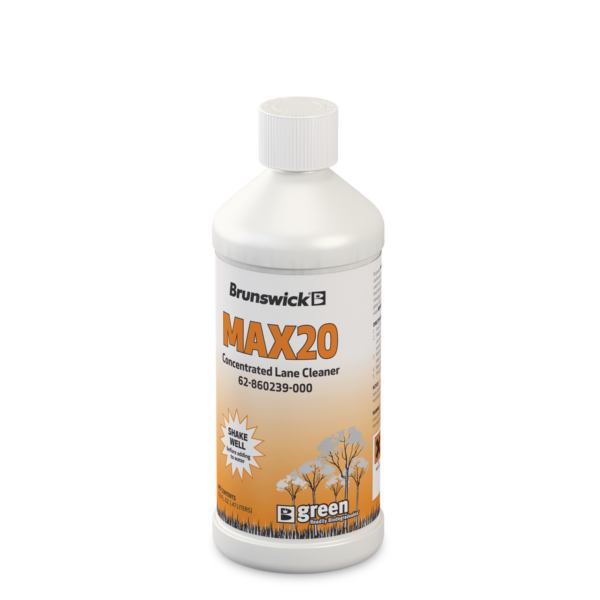 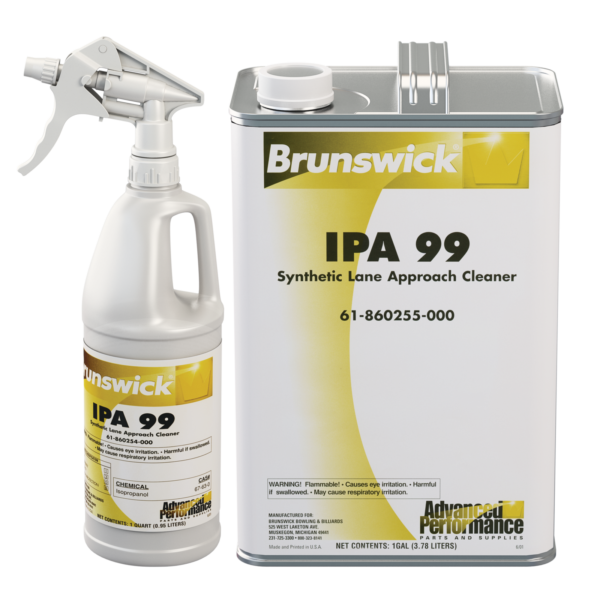 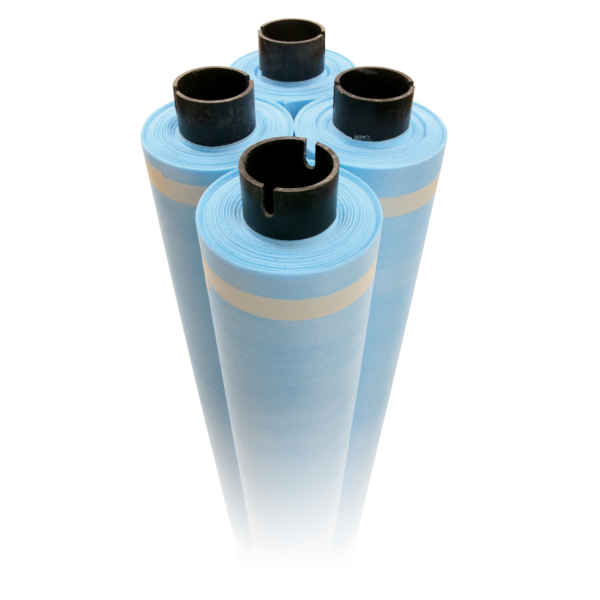 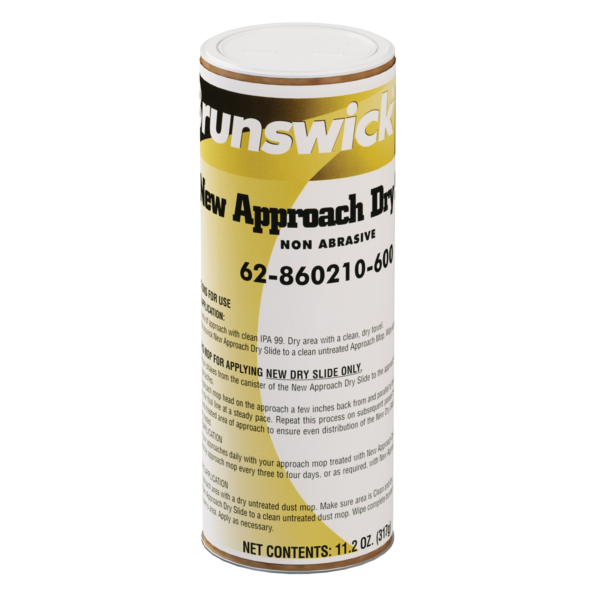 Brunswick's full line of lane conditioners, cleaners and cloth are developed to meet the needs of bowlers and bowling centers. 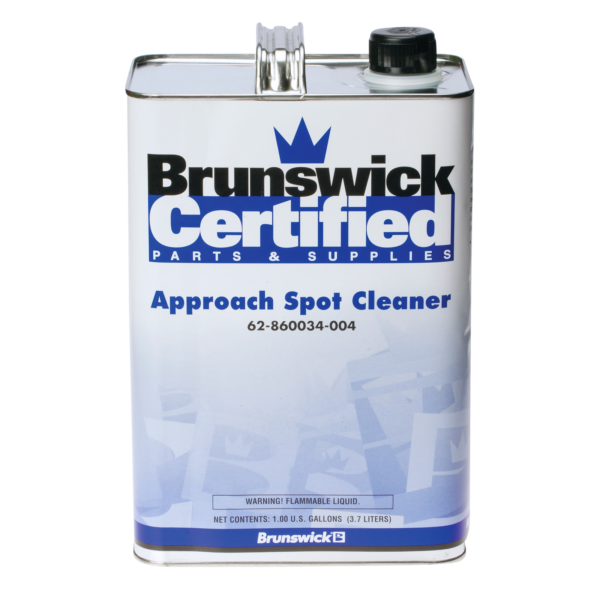 No two centers are the same with varying lane surfaces, environmental conditions and business objectives. 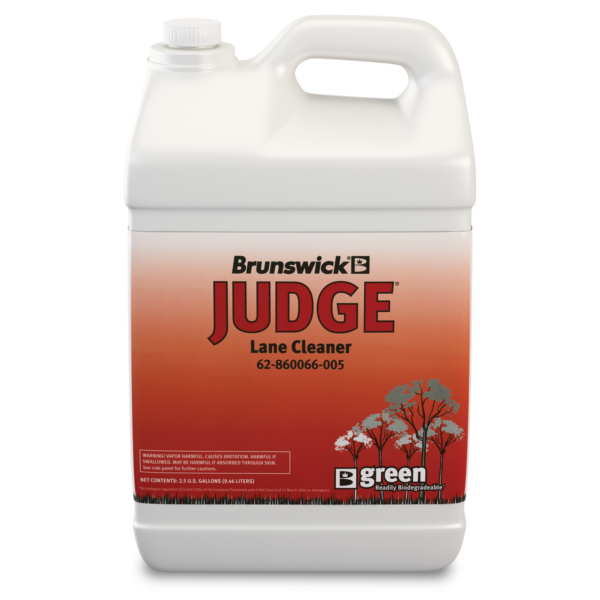 No matter what, Brunswick has a lane maintenance solution for you.